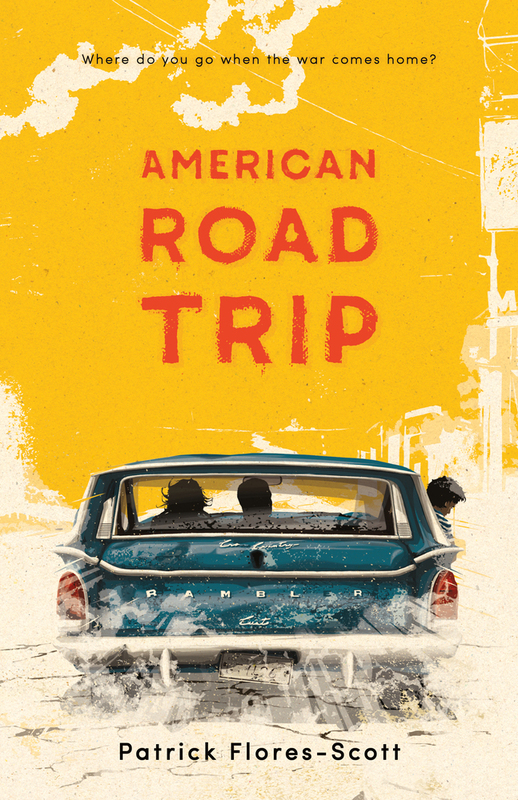 A heartwrenching YA coming of age story about three siblings on a roadtrip in search of healing. With a strong family, the best friend a guy could ask for, and a budding romance with the girl of his dreams, life shows promise for Teodoro “T” Avila. But he takes some hard hits the summer before senior year when his nearly perfect brother, Manny, returns from a tour in Iraq with a devastating case of PTSD. In a desperate effort to save Manny from himself and pull their family back together, T’s fiery sister, Xochitl, hoodwinks her brothers into a cathartic road trip. Told through T’s honest voice, this is a candid exploration of mental illness, socioeconomic pressures, and the many inescapable highs and lows that come with growing up—including falling in love.